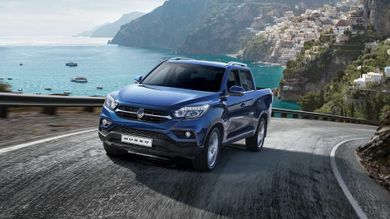 With 795 used SsangYong cars available on Auto Trader, we have the largest range of cars for sale available across the UK. 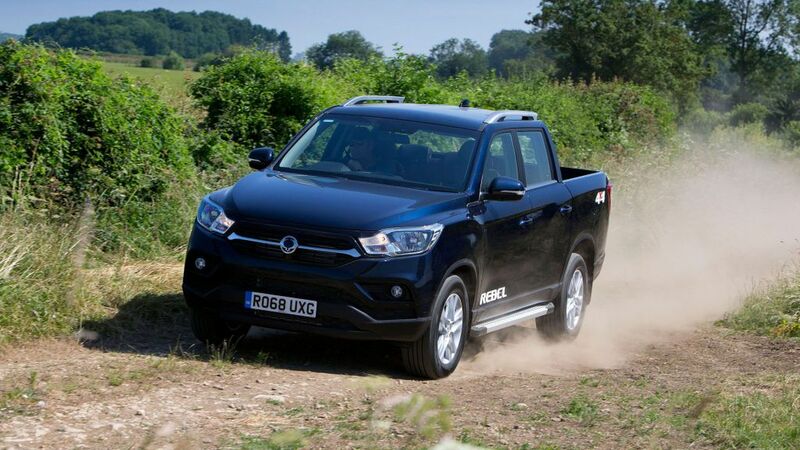 SsangYong shows off European version of its new Musso pick-up truck, with space for five and the ability to carry loads weighing a tonne. 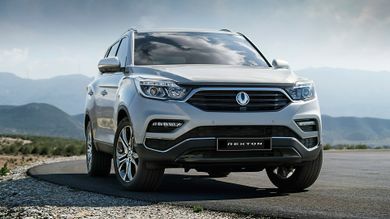 The Ssangyong Rexton is a huge SUV that’s offered with seven seats, and in that regard, it’s a rival for cars like the Kia Sorento and Hyundai Santa Fe. 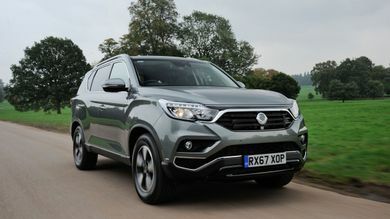 SssangYong’s new flagship SUV will take on the likes of the Skoda Kodiaq and Kia Sorento, and is expected to go on sale before the end of the year.